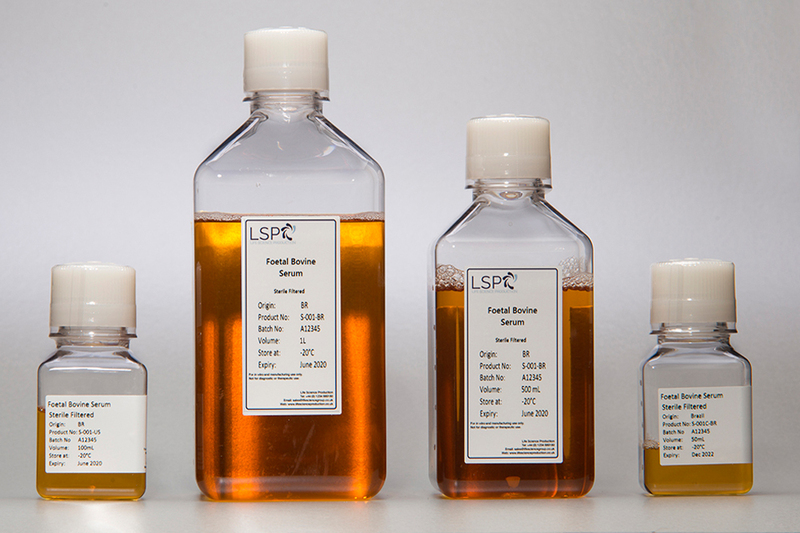 LSP can provide FBS from a variety of geographies to suit both budgetary and research requirements - including South America, USA, New Zealand, Australia, EU and USDA tested (Central America) origins. This serum is 100% Australian origin. 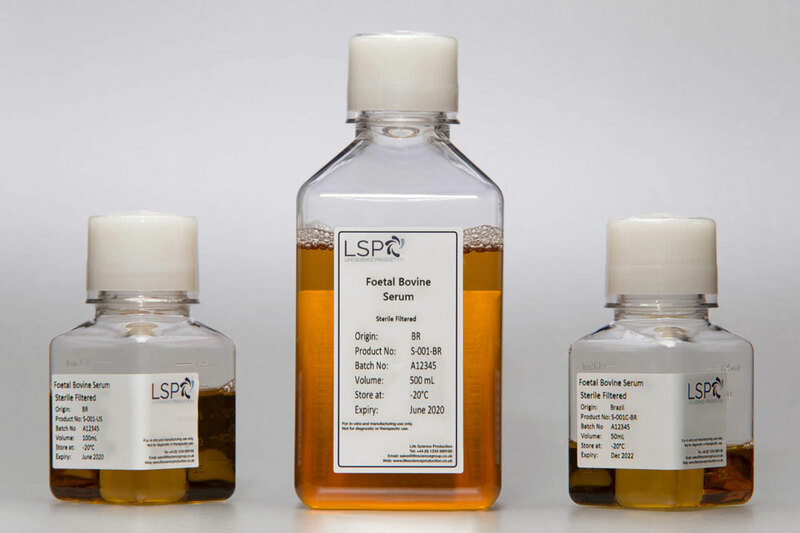 Equafoetal is an FBS equivalent developed to reduce batch-to-batch variation of FBS. 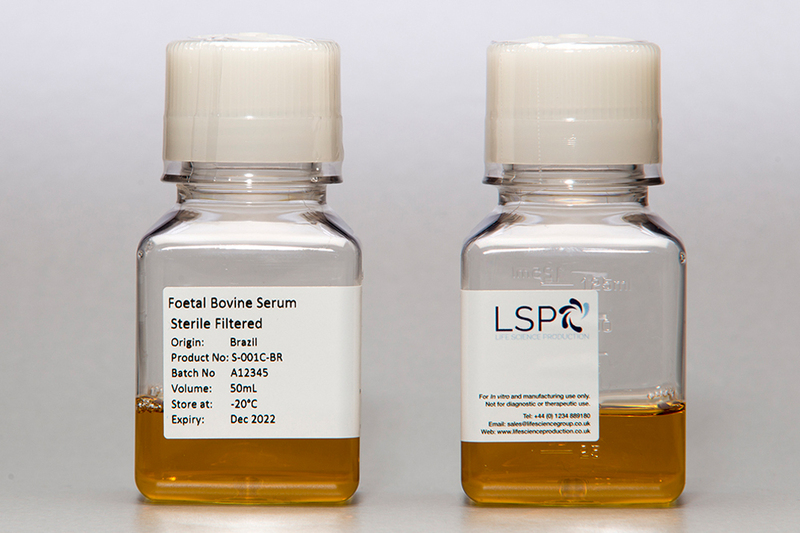 Brazilian FBS offers a cost-effective, high quality serum suitable for a wide variety of cell culture requirements. 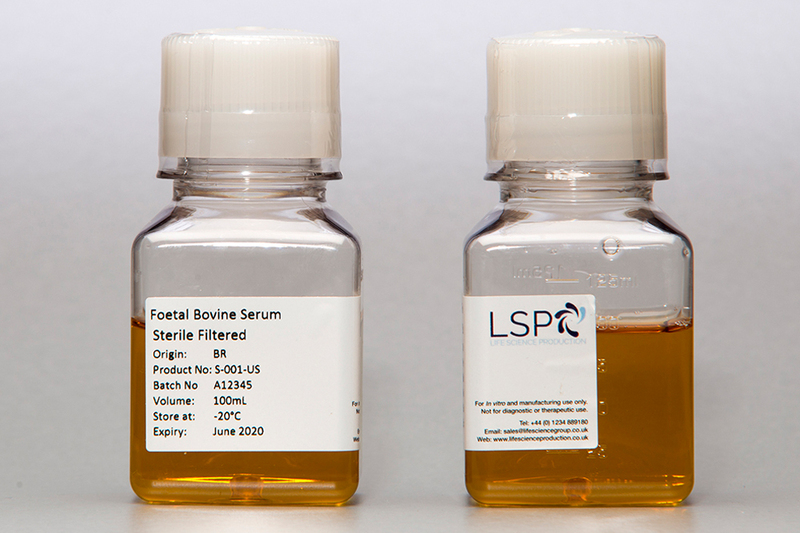 Fetal+ is a combination of 100% US and Equafoetal and may be used in all cell culture applications where US origin FBS is required. 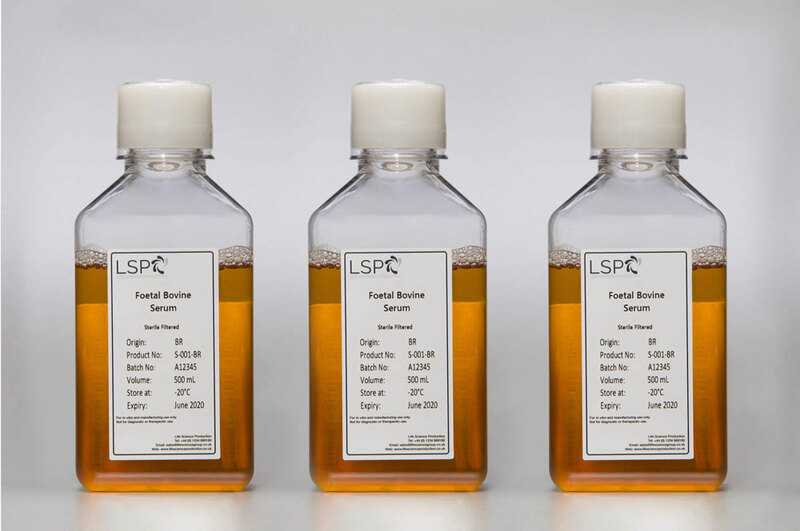 This serum is 100% US origin. This material is sourced from a specific country (Central America) and approved for import into the United States by the USDA. 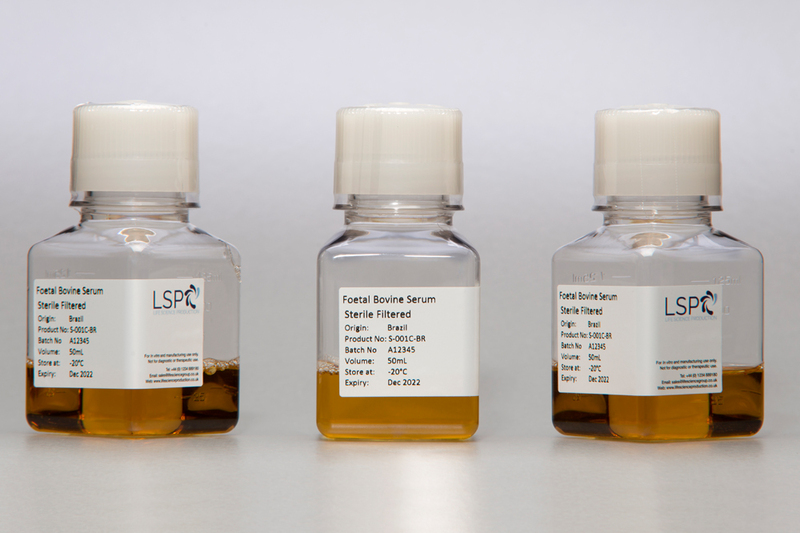 'USDA Tested serum' is collected and processed in facilities registered and inspected by the competent veterinary authority in the country of origin. In many instances the material cannot be distributed within the USA without successfully passing safety testing in USDA laboratories.